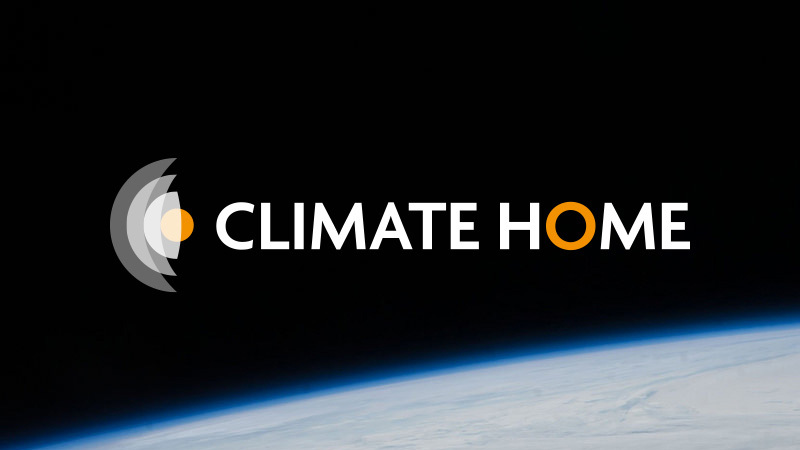 Climate Home is a leading source of news and analysis on the fraught international politics of global warming. Our UN talks coverage is essential reading, lent authority by our year-round focus on climate science, economics and policy. The London-based editorial team works with reporters from Delhi, Moscow and Rio de Janeiro to bring out the best stories worldwide.